I am so in love with this new Ice Cream Social Lilly Pulitzer print. It's a happy reminder that spring is here and it's time to bring out some color! 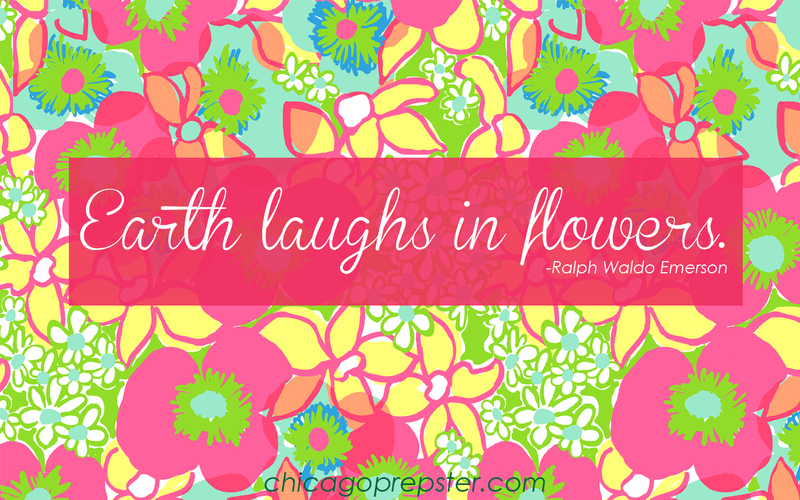 Lilly techies will love this wallpaper I've created. Time to spruce up your computer with some precious florals. Enjoy! Such a cute print! 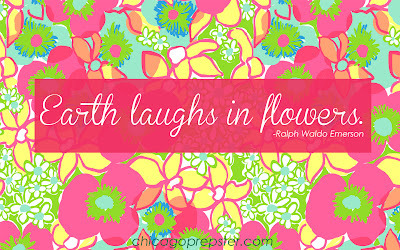 I love lilly and how all of her prints scream spring.